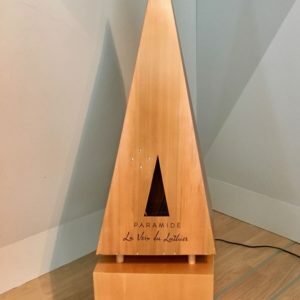 Base: 52 cm high, 46 cm width, 46 cm depth, 9 kg (Class-D amplifier inside). 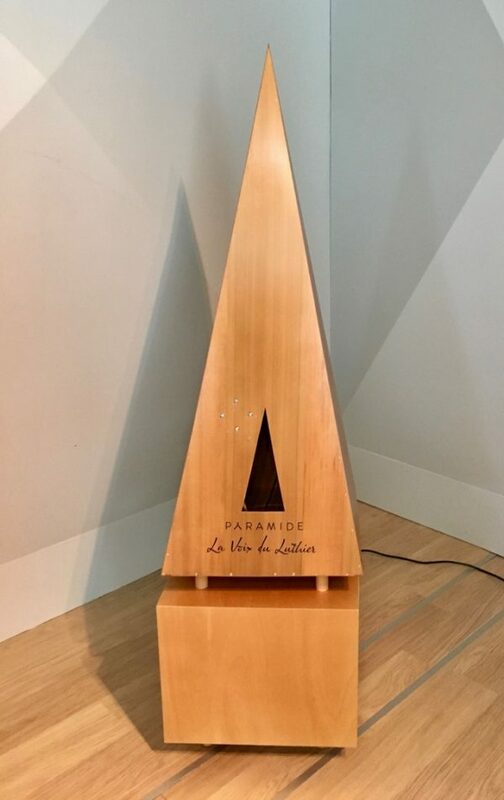 Extended frequency range via it’s novel pyramid shaped design. 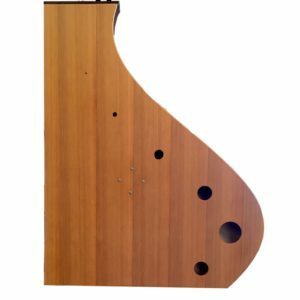 Built following the traditional stringed instrument maker’s know-how, integrating two sonically complementary sound boards. Separated volume control for each soundboard. Line level stereo IN (selectable between 2*6,35 mm mono jack or 2*RCA). 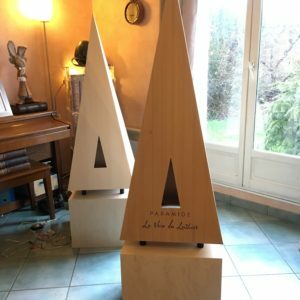 Complementary designed wooden base (which contains the amplifier). 1 133,00€ 1 020,00€ This item will be released at a future date. 3 168,00€ 2 852,00€ This item will be released at a future date. 3 960,00€ 3 564,00€ This item will be released at a future date.